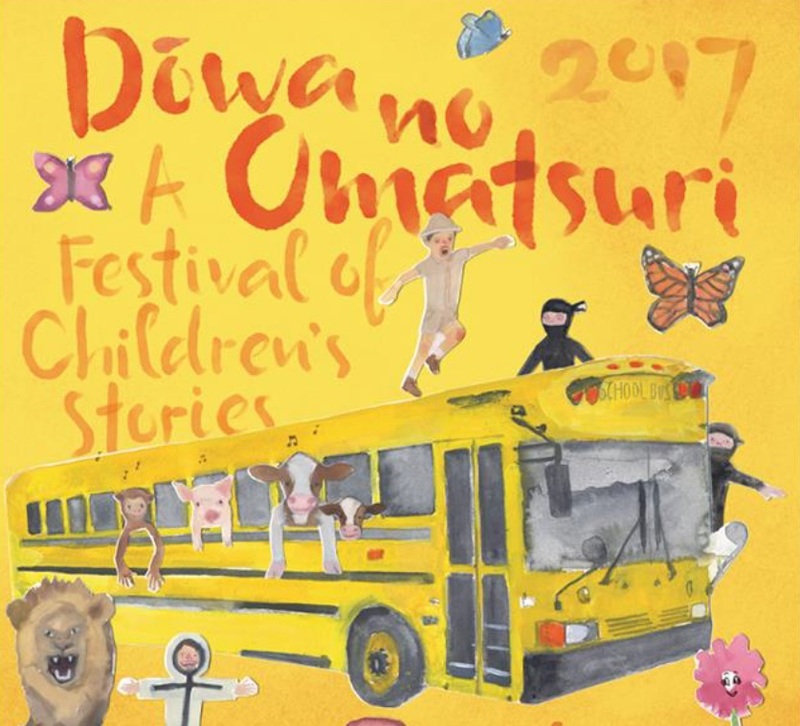 SAN FRANCISCO — Nihonmachi Little Friends (NLF), a community based Japanese bilingual and multicultural nonprofit childcare organization, is presenting its annual theater production and auction, “Dowa no Omatsuri: A Festival of Children’s Stories,” on Sunday, Feb. 26, at the Palace of Fine Arts Theater, 3301 Lyon St. in San Francisco. Well-known community personalities June-ko Nakagawa and Benh Nakajo are again serving as co-hosts for the program. The show features GenRyu Arts and the students of NLF. The preschoolers’ performances of “Minna no Uta” and “The Giving School” are in celebration and anticipation of NLF’s preschool building addition’s completion in the very near future. The elementary school-age children of the After School Program are staging “The Zafari Quest,” which is about a board game that comes to life. The silent auction begins at 12 p.m. in the lobby preceding the 1:30 p.m. theater show, with live entertainment provided by The Shut-Ins. A raffle and refreshments in the lobby will follow the theater performance. NLF’s elementary school-age children’s performance is again delighted to feature the choreography of NAGATA Dance, led by Corrine Nagata with main choreographer Angela Yuen Uyeda. Nagata’s role as a teacher and contributor to the world-renowned Alvin Ailey American School of Dance, The National Dance Institute with Jacques D’Amboise and the Dance Theater of Harlem prepared her well for teaching all forms of dance and at all levels to a wide variety of students. NAGATA Dance services nearly a dozen public and private schools in San Francisco while NAGATA Dance Studio, located in the heart of Japantown, offers all-day summer dance camps, children’s ballet and hip-hop classes, and teacher training along with scholarship and community building programs. The construction of the building addition to its historic 1830 Sutter St. facility is made possible through its ongoing Plant a Seed Capital Campaign. More information on the campaign can be found online at www.nlfchildcare.org. Tickets to the event are $30 in advance, (two or more are $25 each), or $40 at the door for adults. Youth 5 to 17 years are $10, and children four years and under are free. Proceeds from this fundraiser will benefit the programs and operations of NLF. For more information, contact NLF at (415) 922-8898 or email [email protected].